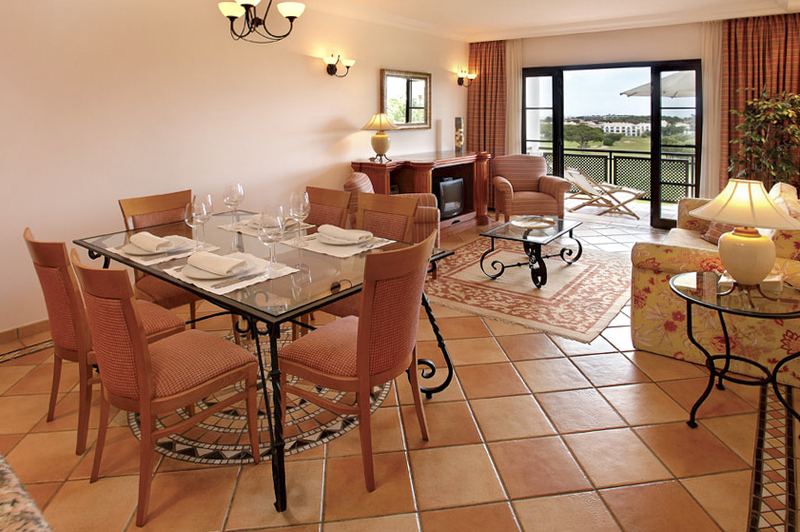 The Golf Suites at Pine Cliffs Resort are located close to the golf clubhouse, a communal swimming pool and the majority of the facilities that this sublime resort has to offer. 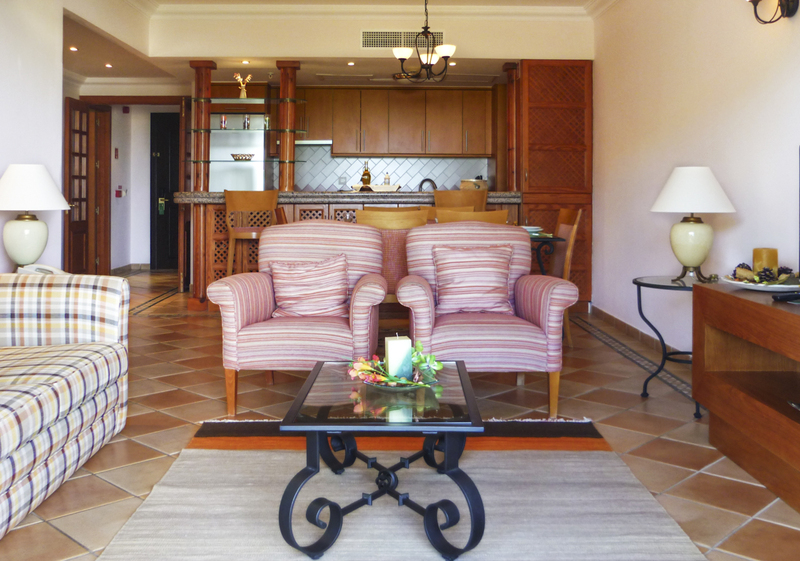 Decorated with elegant touches, flat-screen satellite TVs and kitchen facilities perfect for a self-catering holiday, they offer stunning views across the golf course. Situated on either the ground, first or second floor, each property comes with a terrace for you to relax on, perfect for enjoying breakfast, lunch or dinner at, or even just a glass of something. 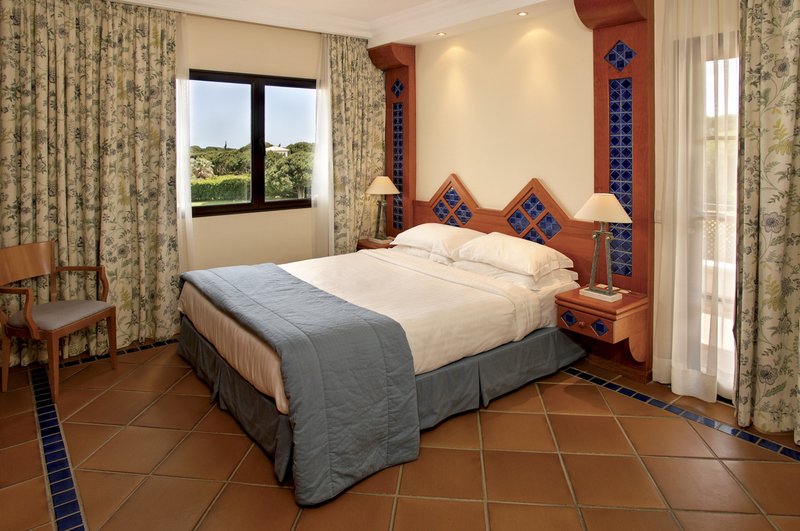 Each of the properties on Pine Cliffs Resort come with daily housekeeping, 24-hour room service and complimentary items such as toiletries, hairdryer, robes/slippers and pool towels. Pine Cliffs is located in the small town of Olhos d'Agua. 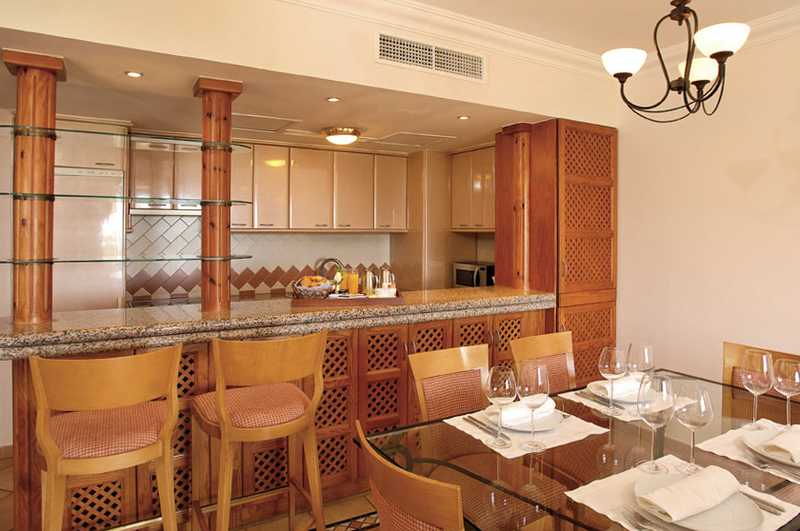 There are a multitude of restaurants on resort, plus a handful directly opposite the resort entrance and more to be found within a ten minute drive. Olhos d'Agua is a pretty coastal town with a small sandy beach and various restaurants offering freshly caught fish and international cuisine. Bars are open until late here and are always buzzing. 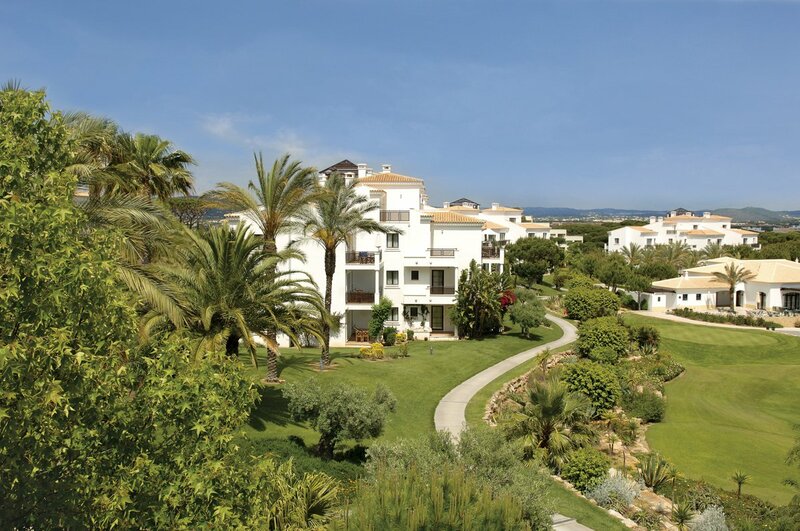 Pine Cliffs is situated almost half way between the larger towns of Vilamoura and Albufeira, both of which can be found within a 20 minute drive and offer a full selection of family orientated restaurants, shops, beaches and facilities.